This season, the stores are rife with over-the-top pet gifts. From ruby-studded collars and high-end kitty condos to luxury doghouses (sometimes complete with chandeliers) and gold-plated food bowls, there’s no limit to what you can spend on your four-legged family members. 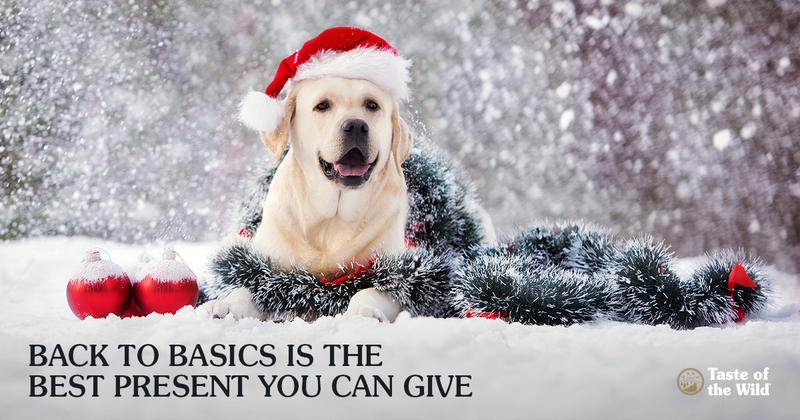 But if you could ask dogs and cats what they really want this holiday, chances are, the number one item on their list would be more time with you. You know. The simplest thing you can give. With that in mind, it’s time to back away from your internet search for doggie baubles and kitty gewgaws. Instead, focus on simple living and the things that make your pets really happy. Fresh air — What better gift than a commitment to regular walks? It’s good for your dog’s health and your own. (And don’t forget, many cats can learn how to walk on a leash!) Have an elderly or less active pet? Consider giving them a ride in a bicycle trailer or stroller in the great outdoors. Or perhaps this is the year you build a “catio” so your feline can supervise the butterflies in your garden. Simple toys — Have you ever met a cat who can resist batting around a wadded ball of paper? Or hiding in a paper grocery bag? Toys don’t have to be expensive. For example, rip an old T-shirt into strips, tie at one end, braid the strips and tie the other end for a great chew toy that smells like you. Learning — Dogs (and even cats) can learn at any age. Commit to spending a few minutes a day teaching your pet a new command or a show-stopping trick. Some commands, such as “drop it” and “come,” can potentially save your pet’s life. Your dog or cat will love the intellectual challenge, the chance to interact with you and the reward when she nails a new skill. Simple treats — Why give your pet processed treats made with ingredients you can’t even pronounce? Dial it back to the basics. For dogs, consider carrots, green beans, baked sweet potatoes, apples (no seeds) or bananas. And what cat can resist steamed carrots, green beans or a bite of melon? These treats are easier on your wallet and better for your pet’s waistline. Just remember to avoid potentially toxic items like onions, grapes or raisins, and always give treats in moderation. Play — How many hours a day does your pet spend sleeping? A game a day helps keep boredom away. Most pets enjoy chasing a laser pointer around the room. And a game of fetch with a ball or catnip mouse is the perfect way to keep your pet on his toes. Simple food. People are learning that simple foods are often healthier. The same goes for your pet. 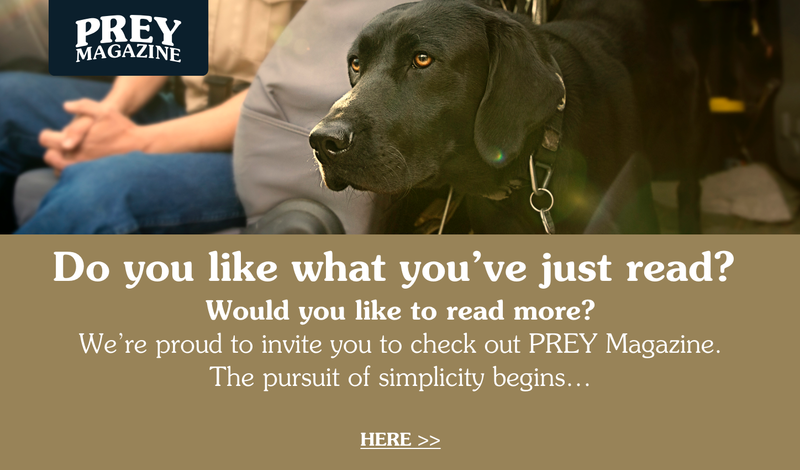 Diets such as new Taste of the Wild PREY™ Limited Ingredient Diets for dogs and cats each contain four key ingredients or less, but are still complete and balanced diets that include everything your pet needs to be happy and healthy. Simple togetherness. A little snuggle time with your pet is arguably one of the best gifts you can give your pet (not to mention yourself). So take the time to cuddle on the couch, rub that belly or rev up that purring motor. This year, don’t waste your time or money on an expensive toy that will be forgotten under the couch the rest of the year. Because when you think about it, aren’t the simple gifts what really matter?